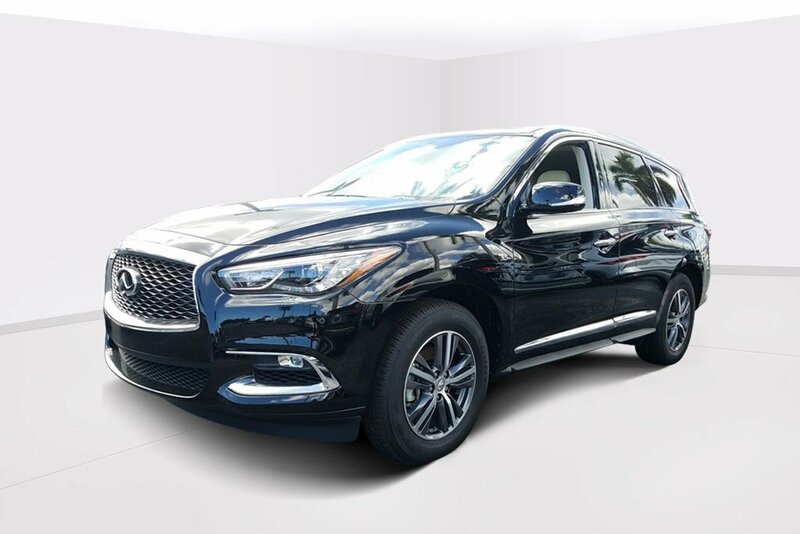 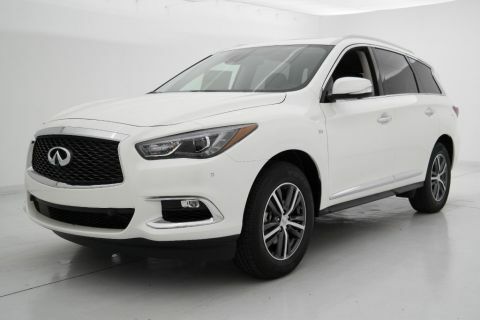 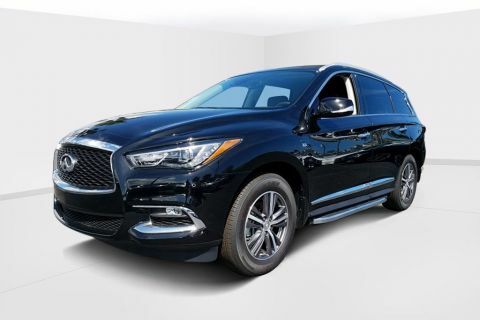 Located in the heart of Fort Lauderdale, Lauderdale INFINITI is every car buyer’s first choice when it comes to high quality luxury vehicles. 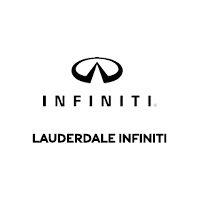 Lauderdale INFINITI is a proud member of the Holman Family of dealerships. 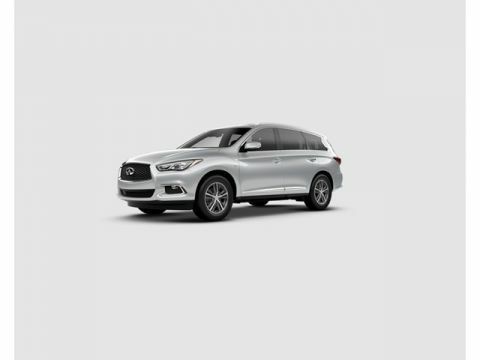 Since 1924, we have made every effort to provide an exceptional experience to every one of our customers and we continue that tradition with the INFINITI Total Ownership Experience.